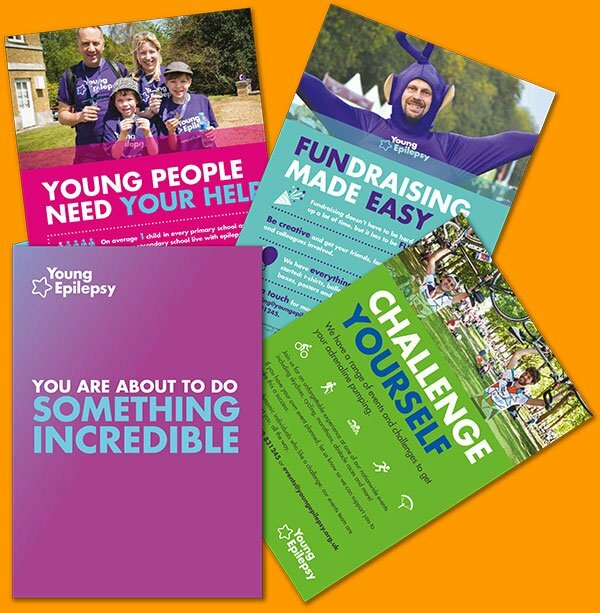 You can experience this epic 100-mile Ride London route with Team Young Epilepsy. There is no other cycling event like it. Enter Prudential Ride London and you will experience the iconic Olympic race route. This is your opportunity to cycle the closed roads of London and into the stunning Surrey countryside, finishing on the Mall, just outside Buckingham Palace. We'll be there to cheer you around the course and will be waiting for you at the end with snacks and a huge smile! Now's the time to take on 100 miles of exhilaration and thrills, to make change happen for young people and their families affected by epilepsy. Ongoing support from our dedicated Events team. The loudest cheering along the route. A free cycling jersey if you raise £100 by the beginning of June.